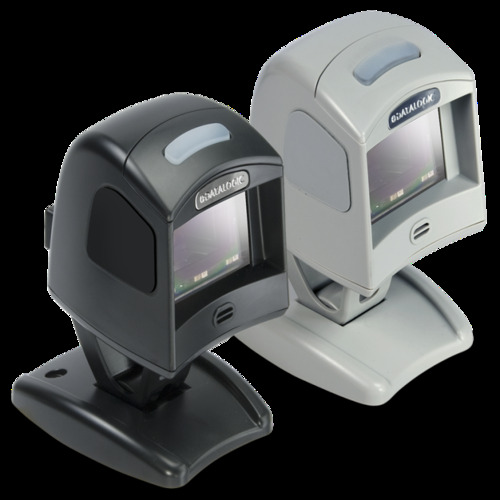 Our company provides a comprehensive range of Barcode Scanners including Cipher Lab 1000 CCD Scanner, Honeywell MS 5145, Motorola LS 1203, Datalogic QD 2100 i, Blue Tooth Barcode Scanners and more. 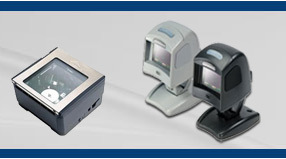 These scanners are manufactured from superior quality raw material in accordance to industry standards. 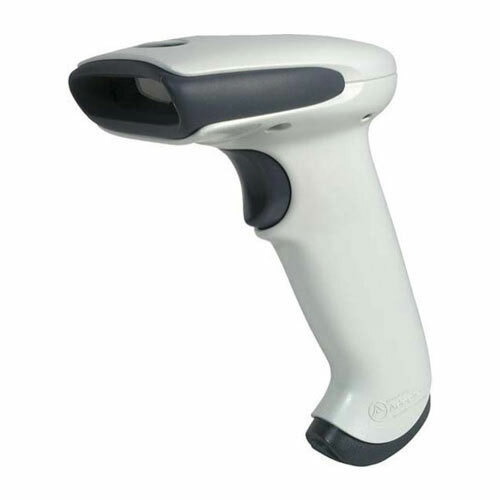 Widely used in malls, shops, retail stores, super markets and commercial complexes, these Barcode Scanners are playing an active role in easy transmission of the information in readable form. The Magellan 1000i is an Omni directional Imaging Scanner designed for "small-counter" retail environments. This new imaging technology improves checkout productivity by allowing users to scan barcodes in any orientation with a sweeping motion or a presentation style of scanning. 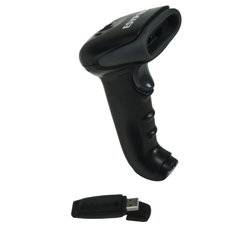 The ergonomic design and small size allow for either hands-free scanning for small items or for use as a handheld scanner for large items. 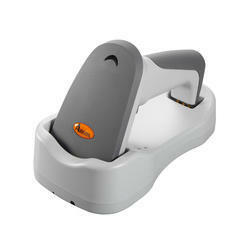 To optimize scan time, the tilting stand allows individual users to adjust the scanner to a comfortable scanning position. The Datalogic Magellan HS 2300 Barcode Printers is specifically designed for retailers that require high performance in a compact, horizontal form factor. 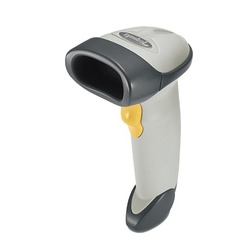 Tailored for medium to high volume point-of-sale (POS) applications at an affordable price, the Magellan 2300HS scanner is particularly effective in drug stores, convenience stores, smaller to medium sized grocery stores, DIY stores, and specialty stores. 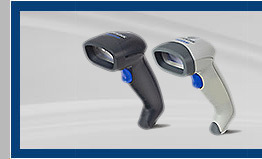 With category leading scanning performance for superior ergonomics and throughput, the 2300HS scanner demonstrates the Magellan brand renowned quality and reliability. 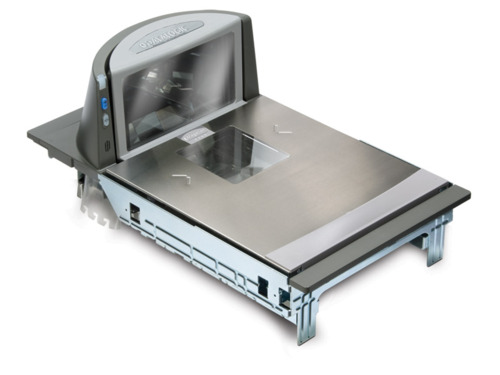 The Magellan 8400 Barcode Printers is the highest performance 5-sided POS scanner available today. The 8400 improves operational efficiency by achieving outstanding first-pass read rates, and represents the next step in value and checkout productivity from the Magellan family and Datalogic, breaking previous records of performance, reliability and value. 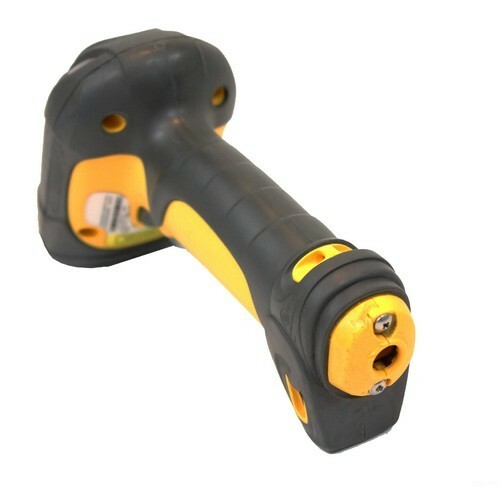 We have a complete range of Industrial Grade Barcode scanners both wired and Wireless from leading manufacturers like Motorola, Honeywell, Datalogic & Cipher lab. 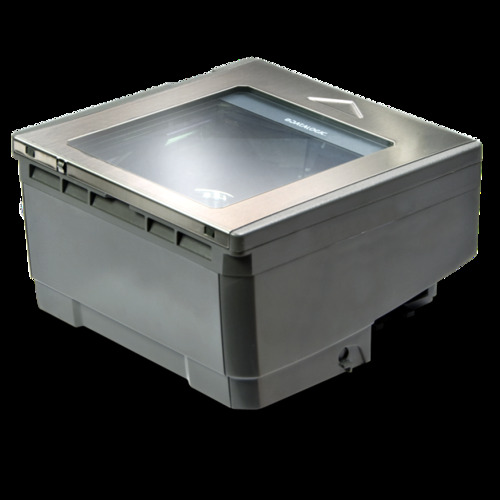 Designed to meet the needs of small businesses, the ZEBRA LS 1203 provides the performance and features needed to significantly reduce data entry errors and boost productivity day in and day out in gift shops, boutiques, sporting goods, jewelers, video stores, florists and other small local retailers. The ZEBRA LS 2208 is designed for continuous usage all day, which significantly reduces downtime and repair costs. It provides accurate, first-time scanning. And since it is always ready for the next scan, the LS2208 can shorten check-out lines, improve customer service and increase productivity. 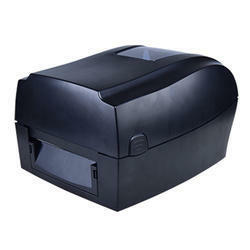 Billing Machine with Ticket Printer is a hand-held computer It is very rugged, light weight with about 400 Grams and suitable for the rough environments. 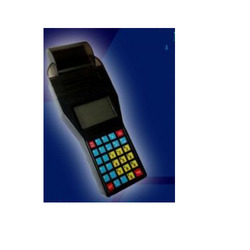 It consists of a 30 Key keypad, Graphic LCD, In Built Thermal Printer, Higher End 32 Bit Microcontroller, USB interface and runs on Rechargeable Battery . General Purpose reader - a single device covering the broadest range of application. Durable - without any moving parts to wear out. Leveraging on the competence of our capable and dedicated workforce, we have brought forth a wide and exceptional class range of ESYPOS EBS 315 WL. Leveraging on the competence of our capable and dedicated workforce, we have brought forth a wide and exceptional class range of ESYPOS EBS 3312. Leveraging on the competence of our capable and dedicated workforce, we have brought forth a wide and exceptional class range of ESYPOS EBS 333. Leveraging on the competence of our capable and dedicated workforce, we have brought forth a wide and exceptional class range of HT 300 Thermal Transfer Label Printer.